If you've been thinking about installing hardwood flooring in your home, you're not alone. Hardwood floors never go out of style and remain one of our most popular floor options. There's no doubt that hardwood floors are a beautiful addition to a home - but are they the right floor for your home? 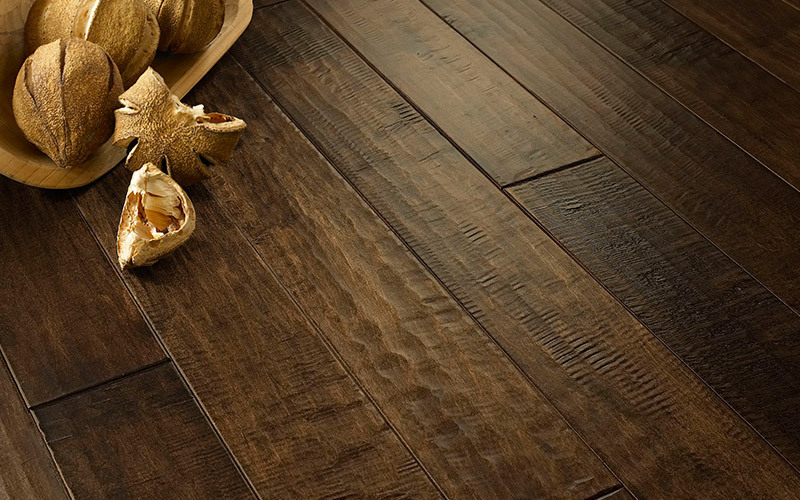 Indianapolis hardwood flooring store Kermans carries a wide variety of hardwood flooring styles but before you look at a single sample, they want to make sure you're getting the best floor for your lifestyle and budget. Simply put, hardwood floors aren't right for every room. The following factors are also the top reasons that hardwood floors are so popular. Appearance: Hardwood floors look beautiful. Whether you want to make an impact in an entry way or create a rustic retreat in the bedroom, hardwood floors instantly upgrade the look of your home. Learn more about the types of hardwood flooring. Easy to match with lots of decor: Hardwood floors are naturally a neutral color. They match everything! And today's stains give you an even wider range. Dark woods, grey-washed woods, or natural woods are all options with any wood species and fit in with modern, contemporary designs just as well as rustic, traditional designs. Long-lasting: A hardwood floor is an investment in your home. Wood floors last for decades and look better as they age. Allergy friendly: If someone in your home suffers from allergies, a hard-surface floor is the way to go. Hardwood floors don't trap dust mites, mold or other common allergens. And with their simple maintenance needs, it's easy to keep them allergen-free. Learn more about the best floors for allergy sufferers. Easy maintenance: A broom and dust mop is all you need to take care of your hardwood floor. No special cleaning solutions. No need for professional cleaning. Sweep it and forget about it! Before you run out and buy hardwood floors for your entire house, consider these factors that impact where hardwood floors make the best fit. Very vulnerable to water and humidity: Moisture is a hardwood floor's worst enemy. Hardwood floors will warp in humid environments and are easily damaged by water spills. They do not make the best floors for kitchens, bathrooms or basements where water damage is common. Cannot be installed on top of all sub-floors: While many floors can be installed just about anywhere, a hardwood floor needs an even base. If the sub-floor is uneven the hardwood will eventually bend, crack or even open between boards. 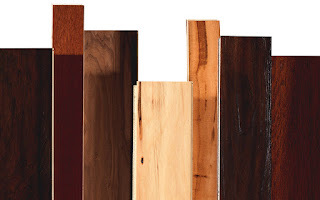 Some wood varieties are easily scratched or dented: Each hardwood species has a hardness factor. If you're considering hardwood floors in a high traffic area, be sure to get one that has the durability to stand up to the traffic. If not, you'll end up with a floor that has scratches and dents that may not be repairable. Loud: Hard-surface floors do not absorb sound. In a great room or entryway with a tall ceiling, sound will echo off the hardwood floor. If you're looking to quiet a space, hardwood floor is probably not the best option. Expensive: Hardwood floors are among the most expensive floor types on the market. That expense is spread out over more years than many floors - making them a smart investment in the long run. But if you're not looking to stay in your home for decades or have a limited budget, you might want to consider other flooring choices. 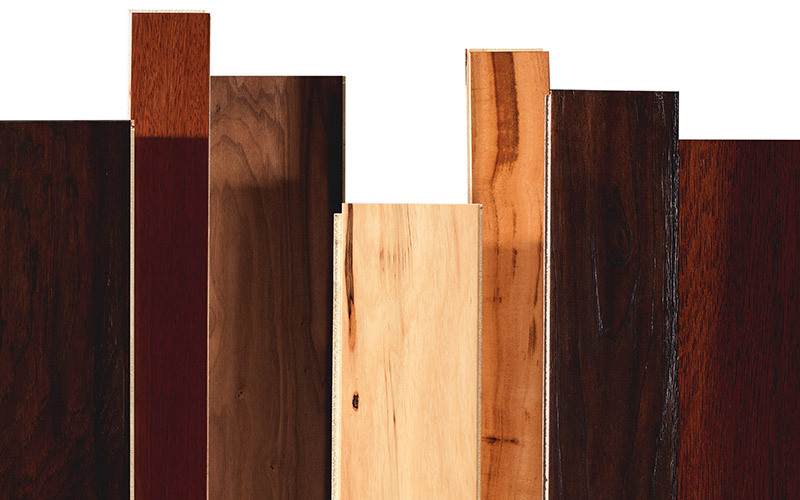 If you have questions about hardwood flooring, we have answers! Stop by our Indianapolis flooring store and our in-house flooring designers will be happy to help you find the best floor for your home and lifestyle.